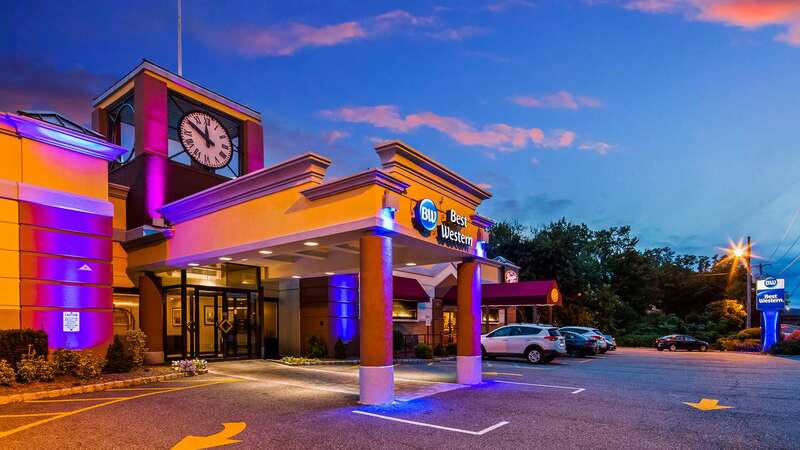 When visiting Ramsey, Mahwah or New York City, this Bergen County hotel is a convenient and comfortable home for business and leisure travelers alike. 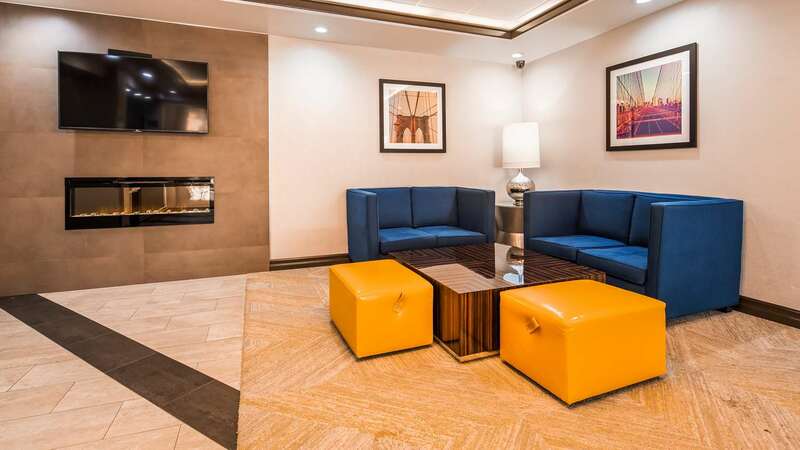 Renovated in 2018, the Best Western The Inn at Ramsey is sure to have modern amenities that will exceed your expectations while in Ramsey, New Jersey. 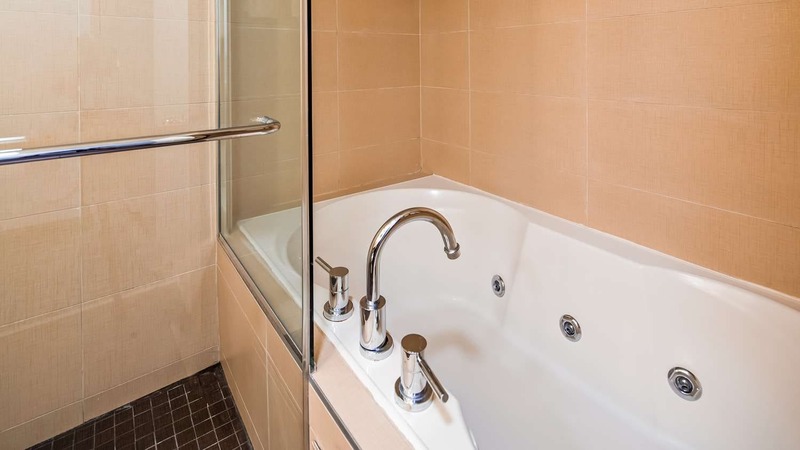 Conveniently located near many Ramsey and surrounding area attractions that include shopping destinations and university. 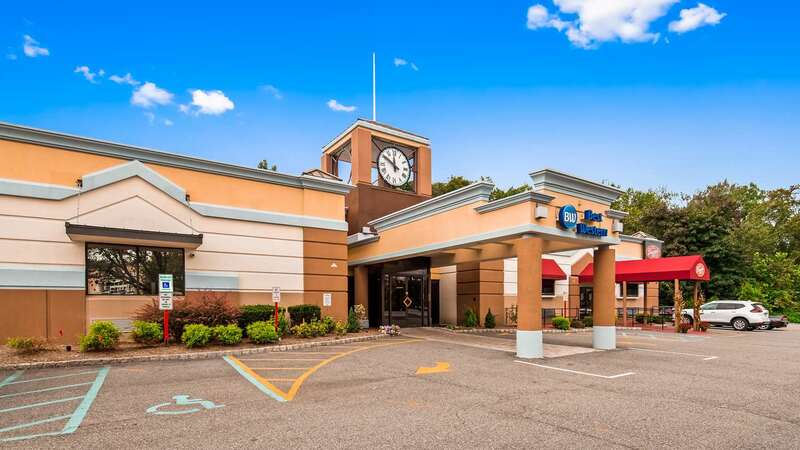 Woodbury Common Premium Outlets® is just 20 miles away, and the Palisades Center and Westfield Garden State Plaza are even closer. 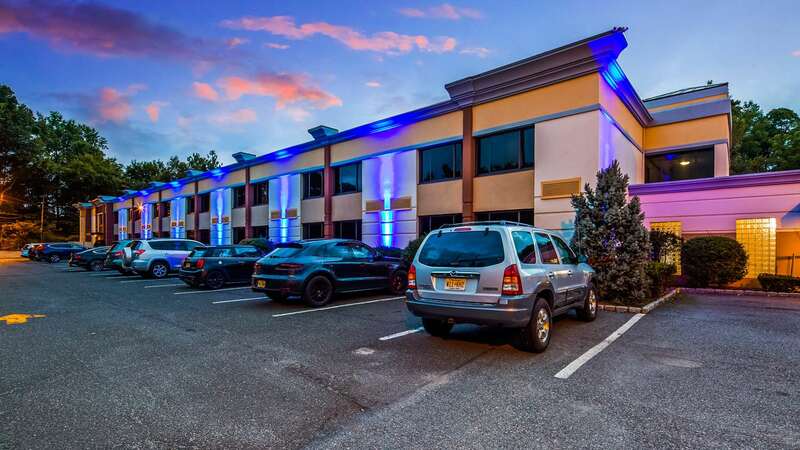 Ramapo College and West Point Military Academy draw many visitors to the area, as do several corporations, including Liberty Travel®, Pearson Education, Konica Minolta, and Jaguar®. 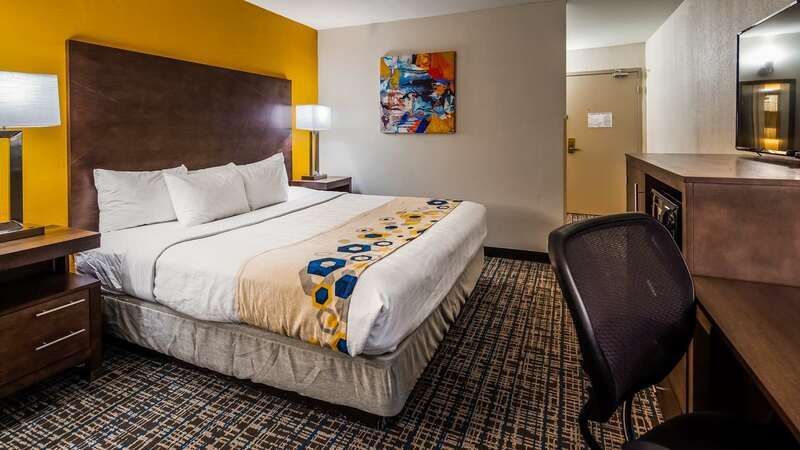 Located near both Newark International Airport and La Guardia International Airport, it's easy to come and go at this Ramsey hotel. 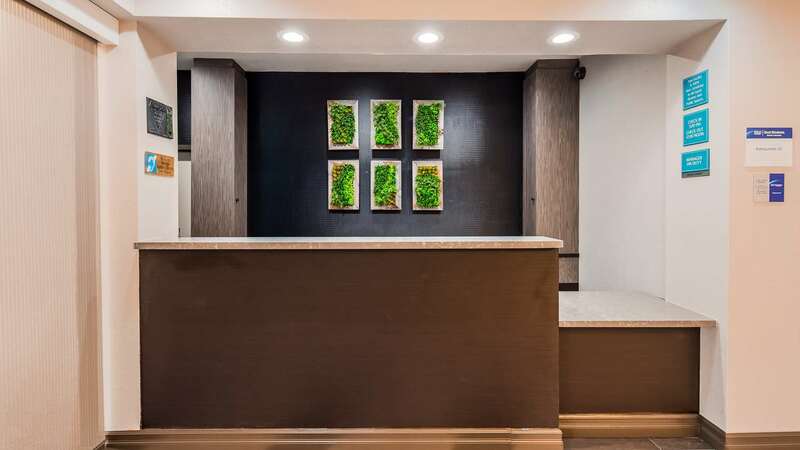 Just 20 miles from downtown New York City, Best Western The Inn at Ramsey offers a convenient alternative to exploring the Big Apple. 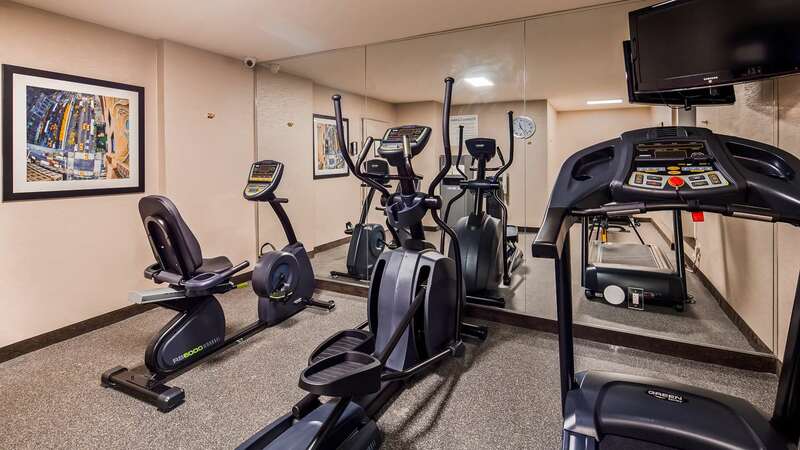 Guests frequently spend the day experiencing all the city has to offer - perhaps taking in a New York Jets or New York Giants game - before retreating to their quiet and comfortable suburban hotel in Ramsey, New Jersey. 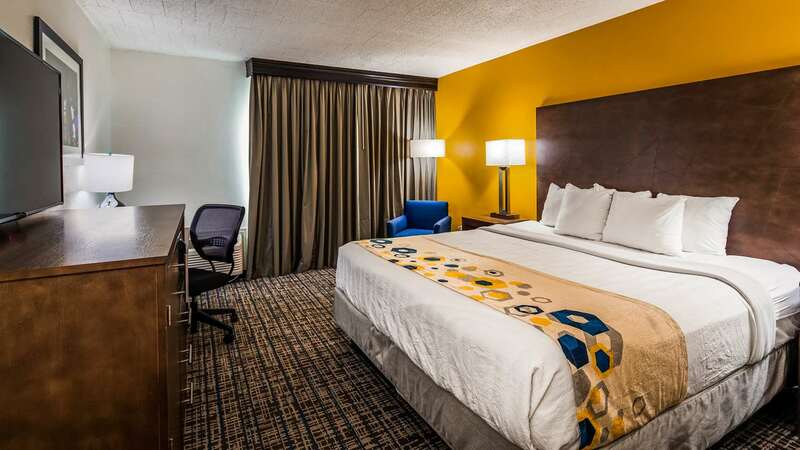 At the Best Western The Inn at Ramsey, guests will receive superb customer service and enjoy unbeatable amenities for an affordable price. 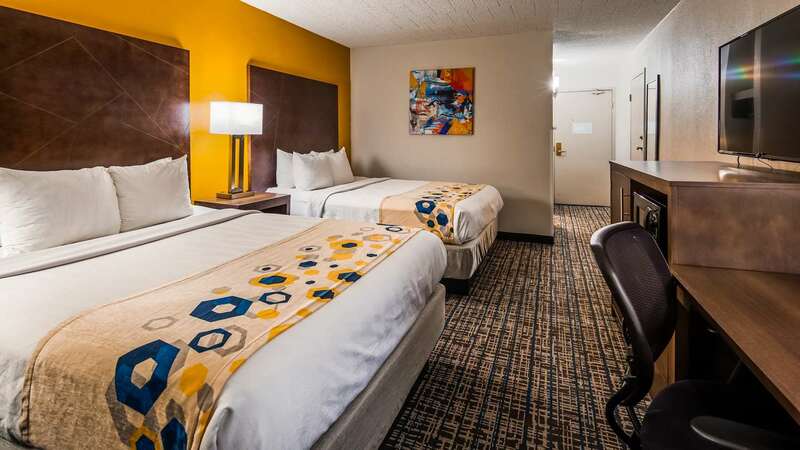 This pet-friendly Ramsey hotel offers 80 spaciously appointed guest rooms featuring whirlpool tubs, cable satellite television, refrigerator, microwave and free high-speed Internet access. 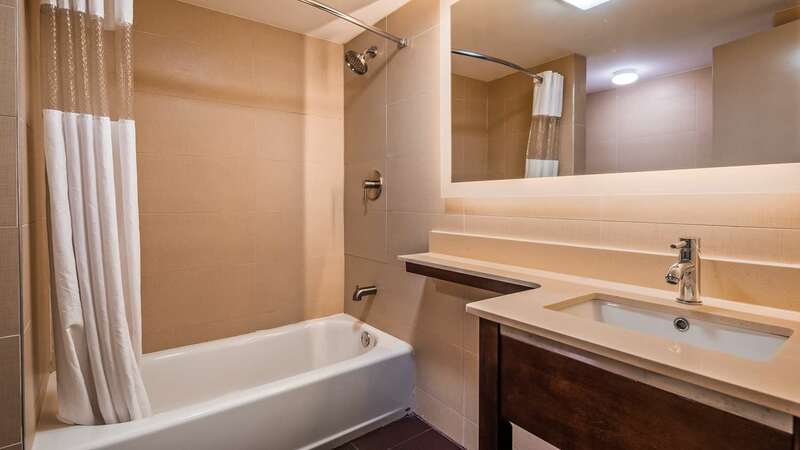 Make sure your day starts off right, enjoy a complimentary full hot breakfast served every morning. 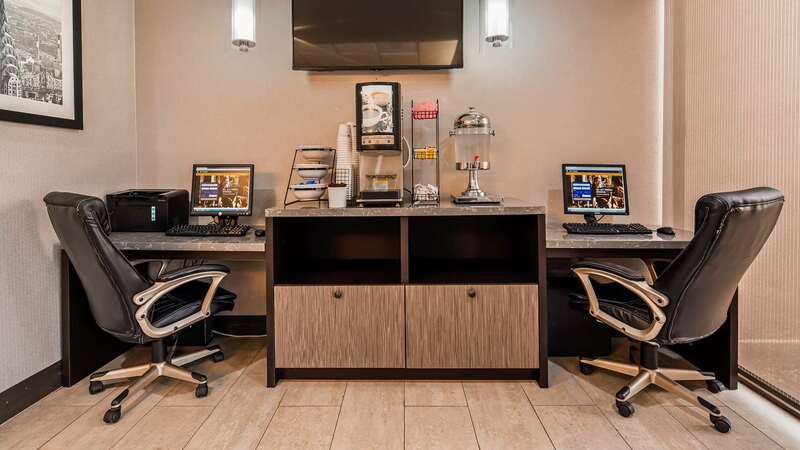 For superior customer service and a convenient New Jersey location, make a reservation at this Ramsey hotel today! 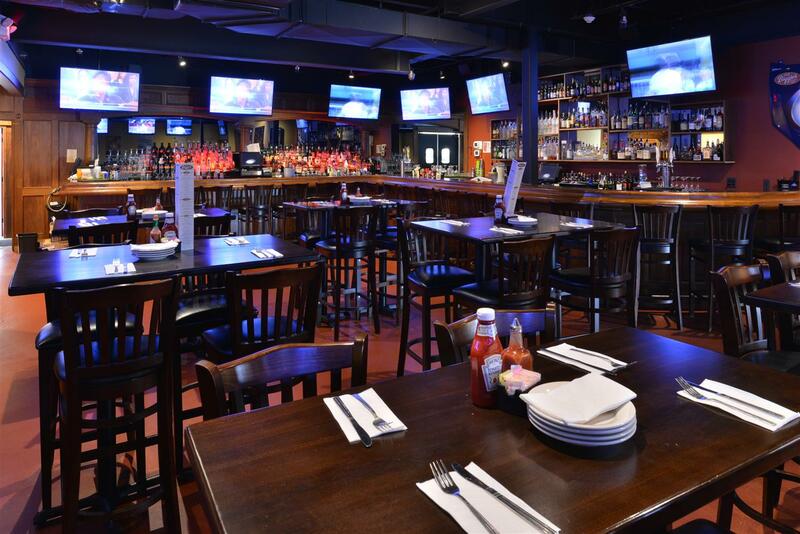 Biggies Clam Bar, the on-site restaurant and bar, is now open! 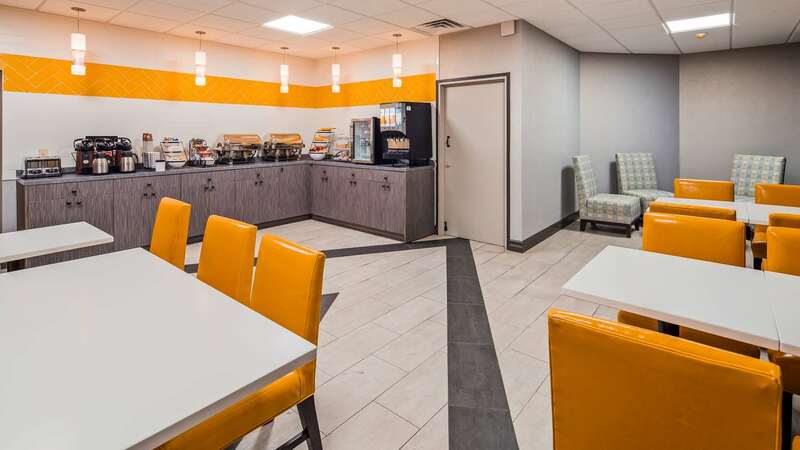 Complimentary full breakfast, choice of breads, Danish, muffins, breakfast cereals, fruits, scrambled eggs, turkey sausage links, pork sausage, freshly made breakfast potatoes, waffles, oatmeal, assorted yogurts, orange juice, apple juice and Seattle's Best Coffee®, Tazo® Tea. 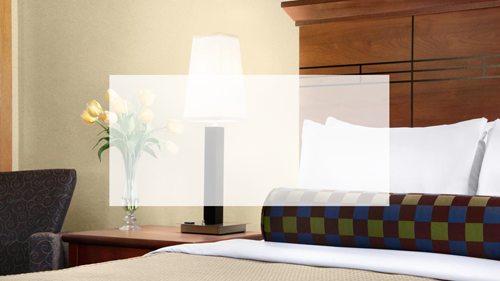 Room service from 3:00 p.m. to 10:00 p.m.